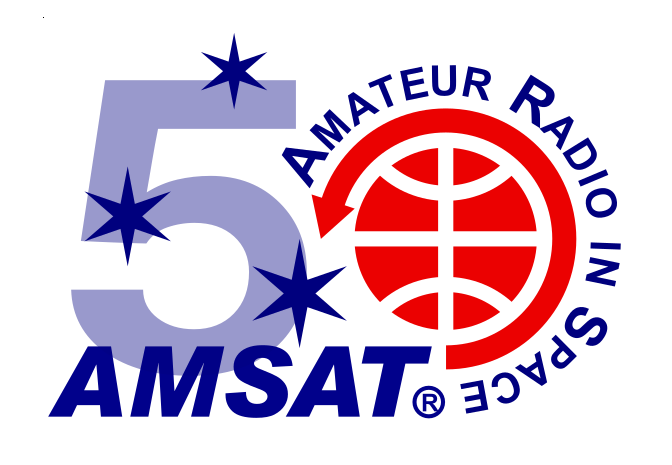 The Radio Amateur Satellite Corporation (as AMSAT is officially known) was formed March 3, 1969 as a not-for-profit, 501(c)(3) educational organization chartered in the District of Columbia. Since its founding, AMSAT has designed, constructed, and, with the added assistance of international government and commercial agencies, successfully launched, 20 Amateur Radio satellites into Earth orbit. AMSAT member members are encouraged to call “CQ AMSAT 50” on any HF band/mode. The minimum exchange is your call, signal report, and your membership number. Life members use LM and your number. Cost is $15, plus postage. Certificates will be mailed in early 2020. There will be no sequence number on the certificate. (1) Date, (2) UTC time, (3) Band, (4) Mode, (5) Station Worked, and (6) their AMSAT number.